2,000 people die from counterfeit drugs a day, and up to 30% of a country's pharmaceutical drugs can be bogus – mPedigree is a nifty coding system that lets consumers check the surety of their supply by sending a text message from even the most basic phone. 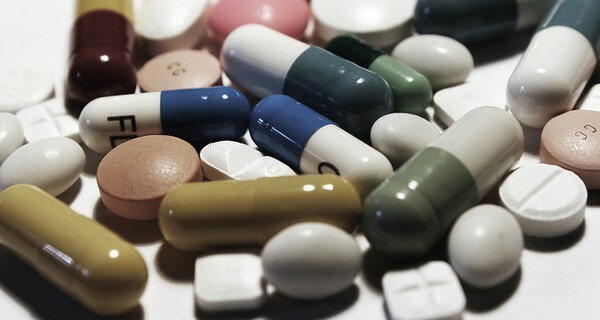 Fake and sub-standard drugs besiege the developing world, responsible for the deaths of close to a million Africans a year. Small wonder that some of the world’s largest pharmaceutical companies and regulatory agencies have already signed up to the mPedigree service to secure their supply lines: the tech is used in Ghana, Kenya, India, and Nigeria (where it is on 50 million antimalarials alone), and is being piloted in Uganda, Tanzania, South Africa, and Bangladesh. The service couldn’t be easier for consumers – each product has a code you scratch its packaging to reveal. You text the short code to a toll-free number, and within seconds a text comes back showing the product’s history and verifying its quality. The technology is similar to the mass serialisation methods manufacturers use in American pedigree systems, with the added benefit that the SMS they receive at the point of sale lets them monitor exactly where and when their products are being sold, and check that product isn’t being diverted.